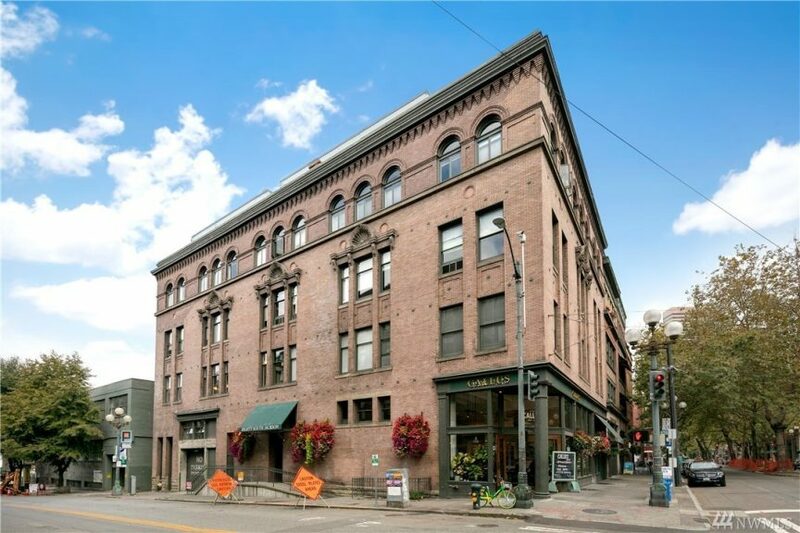 Loft fans, here’s a great, true, Pioneer Square loft in the 80 S Jackson building. 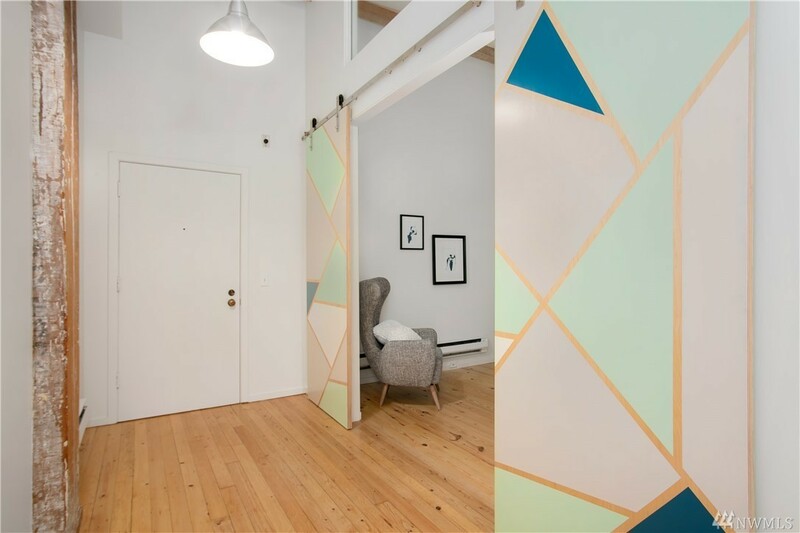 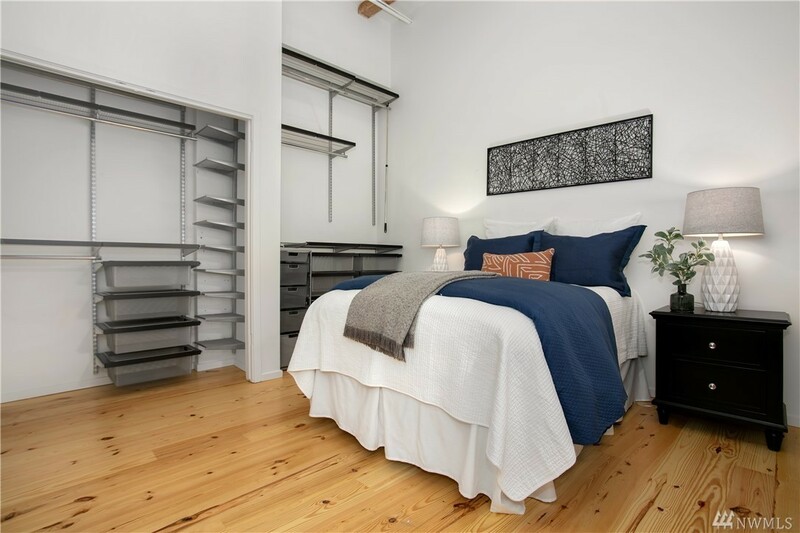 Unit 303 last sold a little over three years ago and has been very nicely, and extensively, updated (see the before photos). 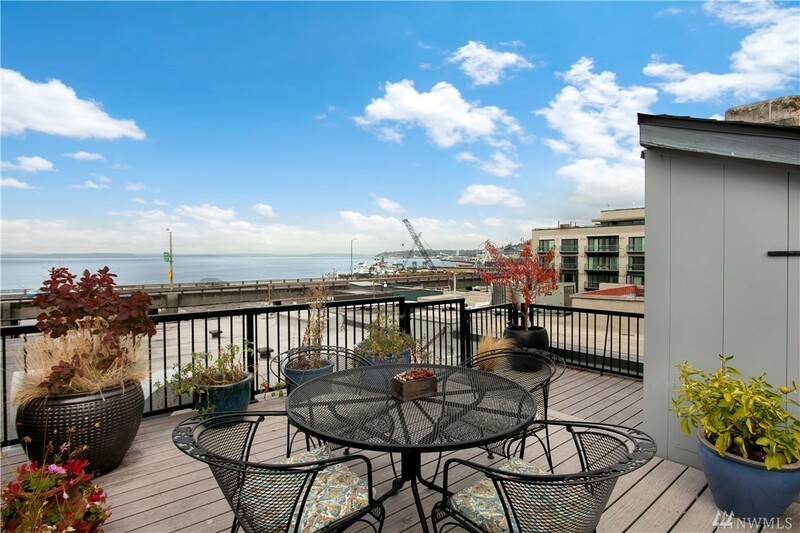 So if you’re looking for a move-in ready loft this is it! 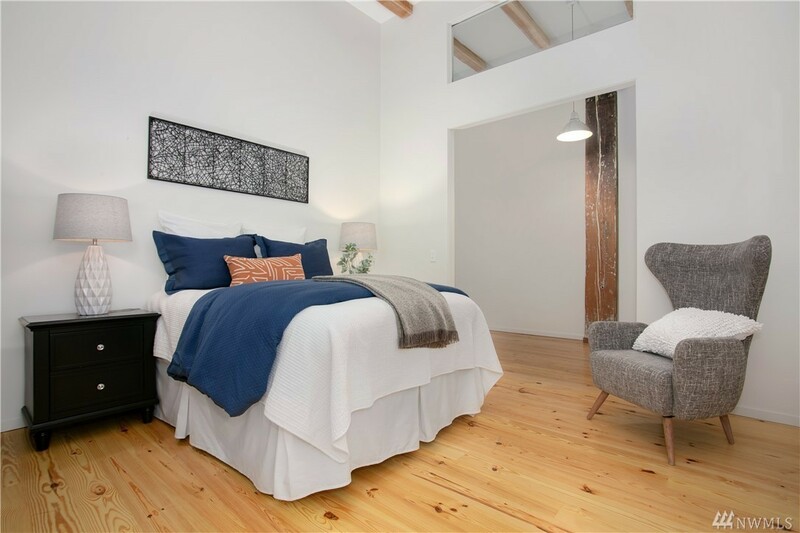 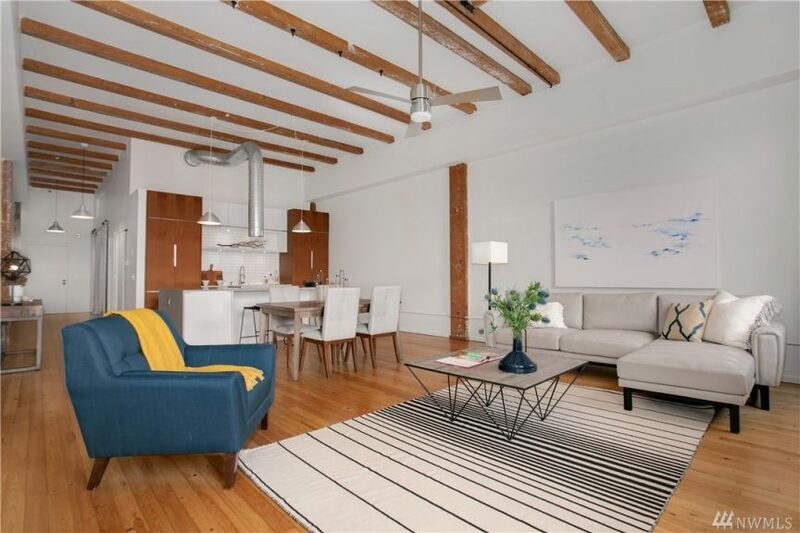 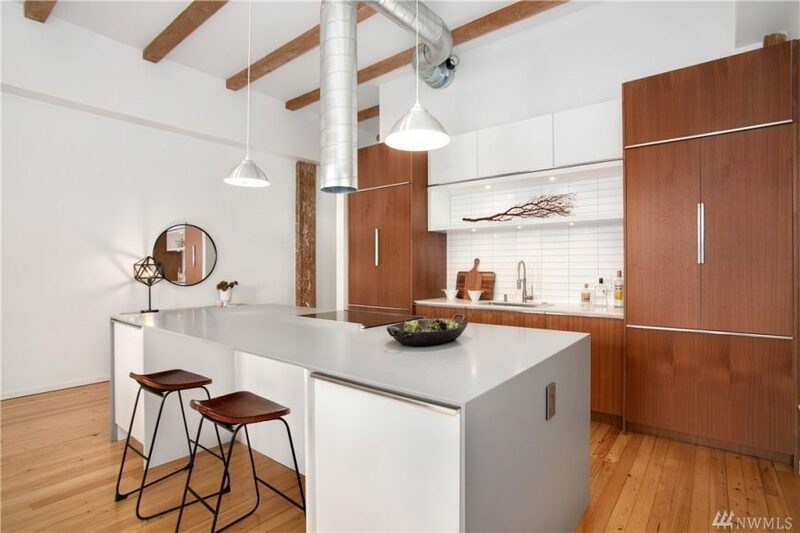 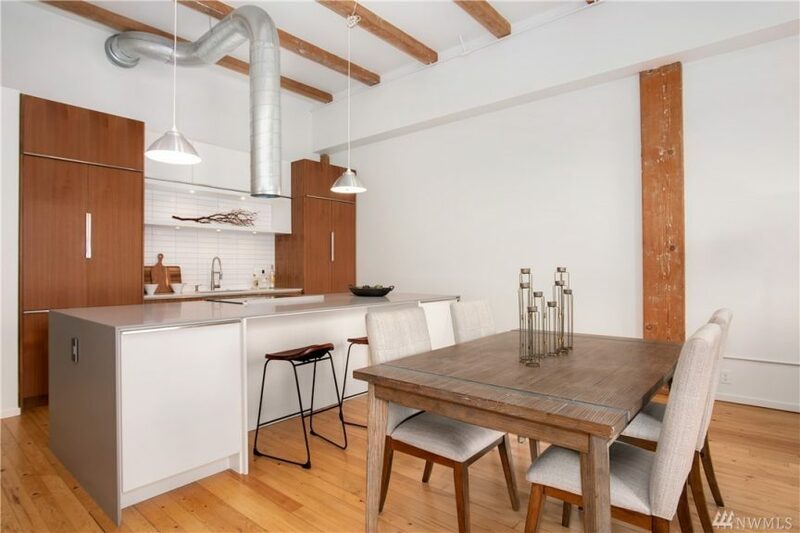 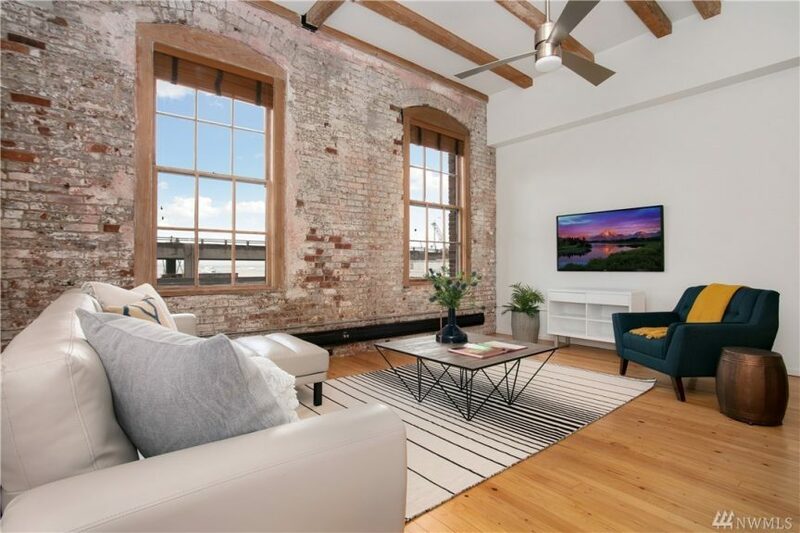 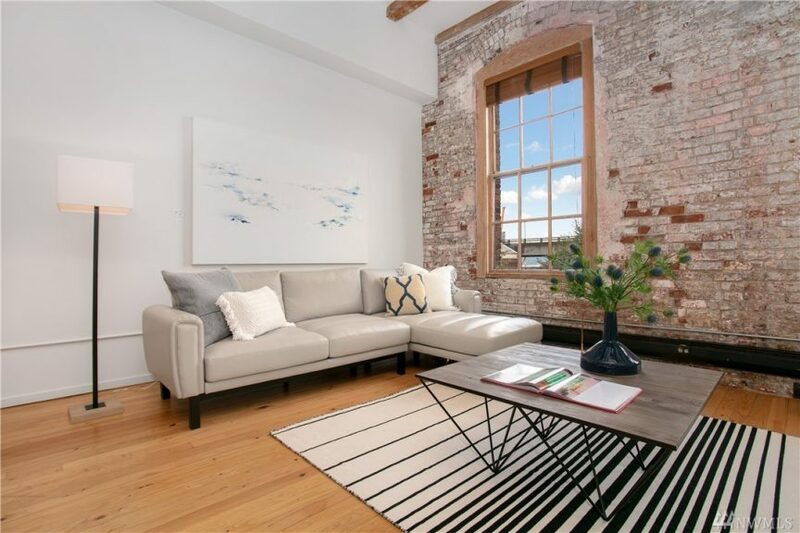 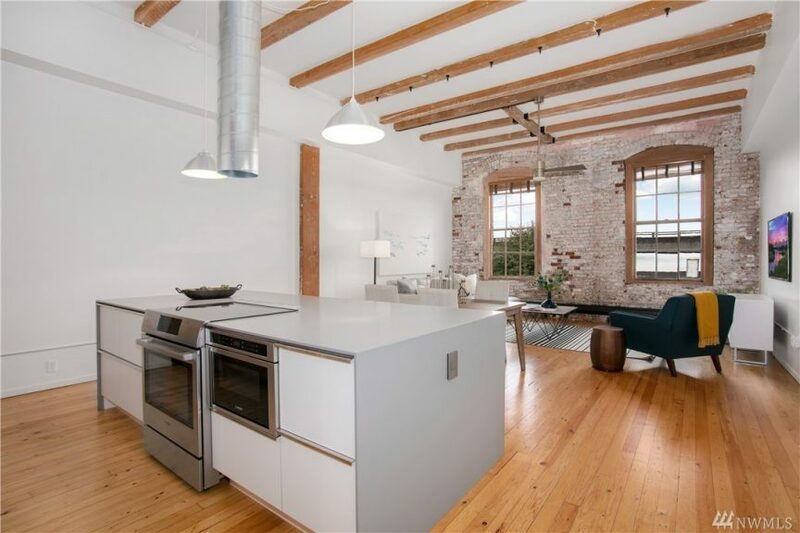 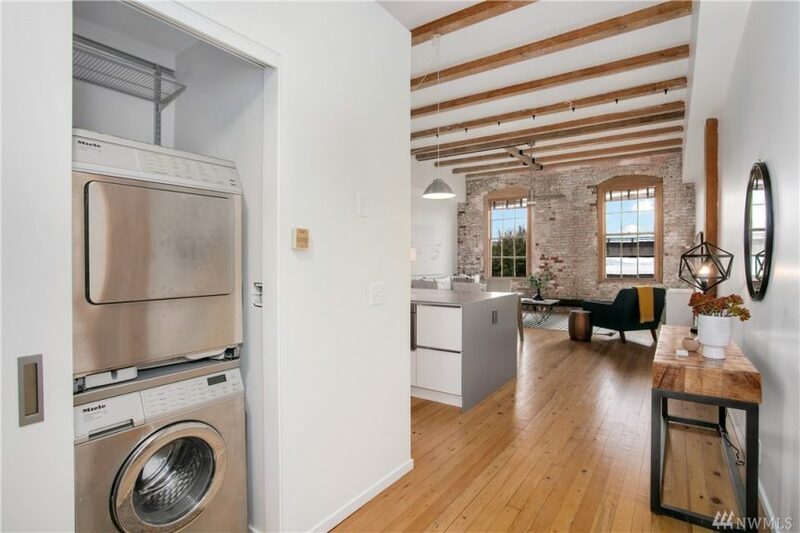 But don’t worry, it still has lots of Pioneer Square charm like exposed brick, exposed beams and big windows. 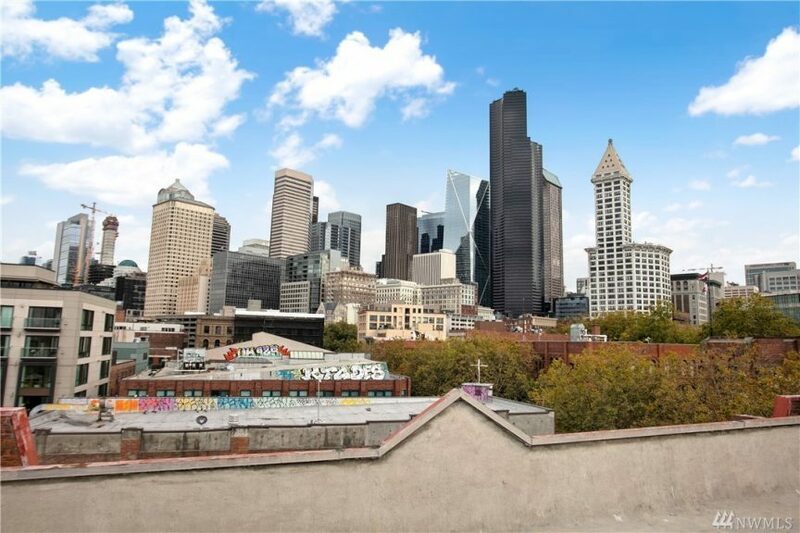 Plus the viaduct will be gone before you know it. 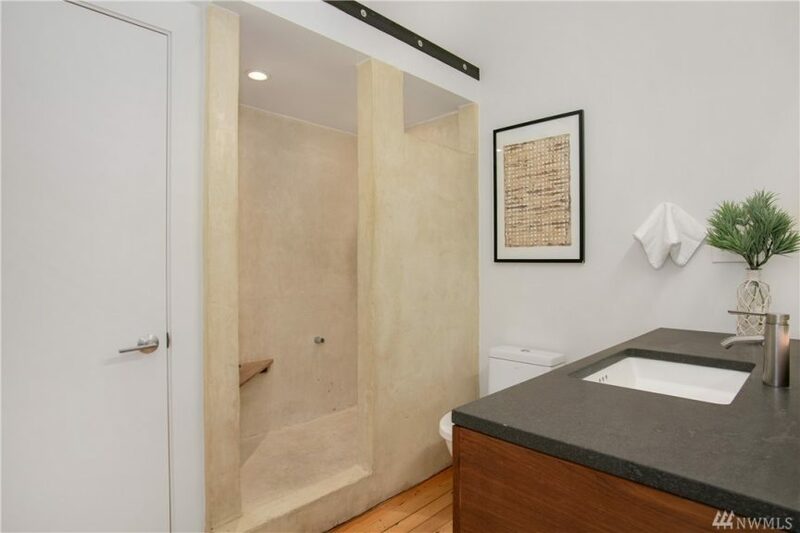 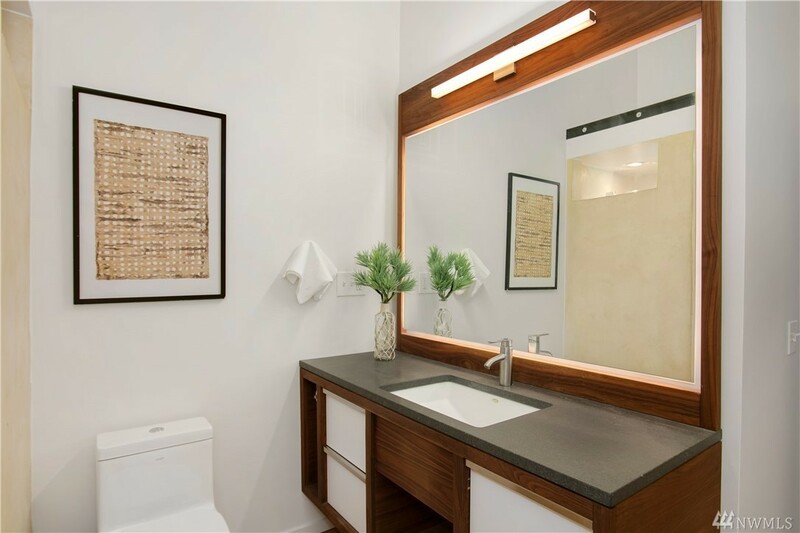 Priced at $737k it is 975 square feet.